Sometimes in life you just know that you must put all your heart and soul into something even when there will be no financial gain. 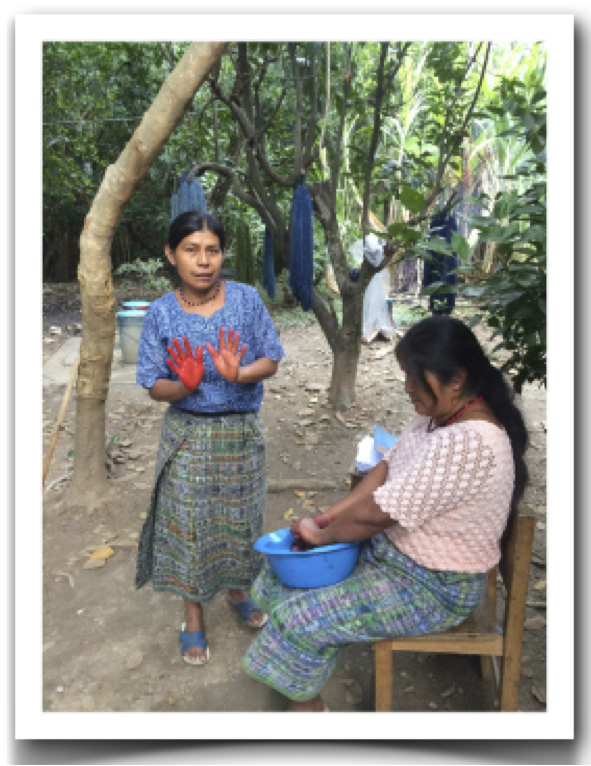 When I first heard of The Natural Dye Project sponsored by Mayan Hands of Guatemala I knew I had to be a part of it. My weaving community has helped sustain Cotton Clouds these past 35 years. Now it was time for me to give something back. 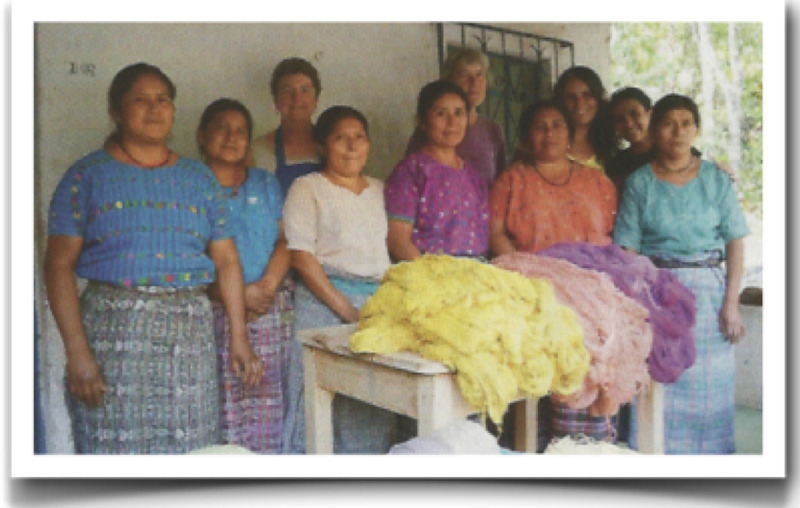 Deborah Chandler (author, Learning to Weave) contacted me in 2013 to see if I would help market a naturally dyed cotton towel kit that would be produced by a small group of women living in the mountains of San Rafael, Guatemala. 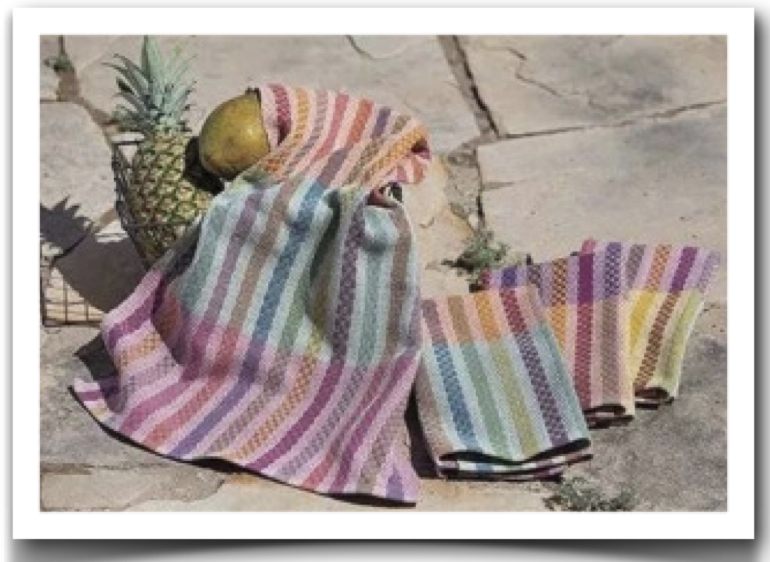 I said yes, and along with a fantastic all-volunteer crew of natural dye experts, a fabulous weaving designer, graphic artists, and copy editors we have produced a beautiful Friendship Towel with Tintes Naturales kit for you to weave and to give as gifts and to yourself. 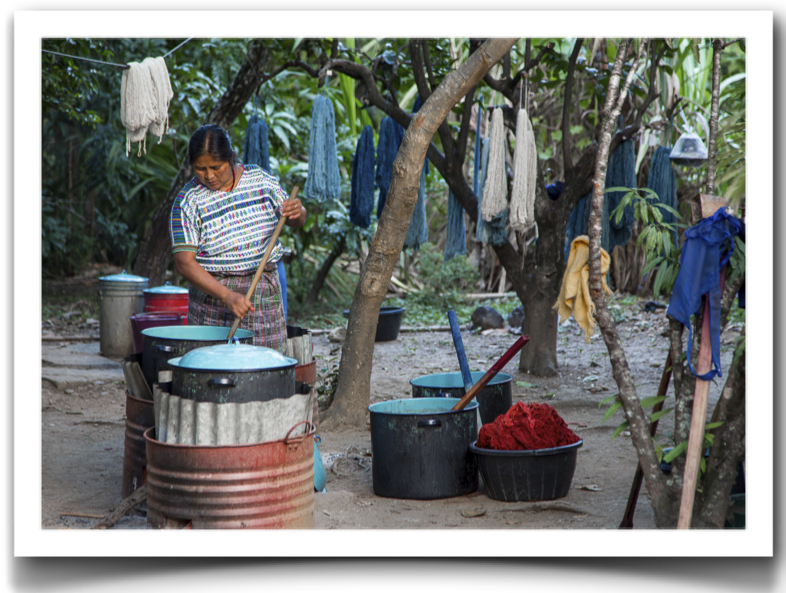 Since early 2013, natural-dye pros Catharine Ellis and Donna Brown (and later Diane de Souza andRocío Mena) have donated their time and expertise in San Rafael teaching the women every step of dyeing cotton yarns with Tintes Naturales. In the beginning the idea was to use local dye plants but with no local dyers left to show the women how to extract the dyes or how to maintain consistent colors, the group has shifted to using commercially available powdered dyestuffs that produce consistent results. 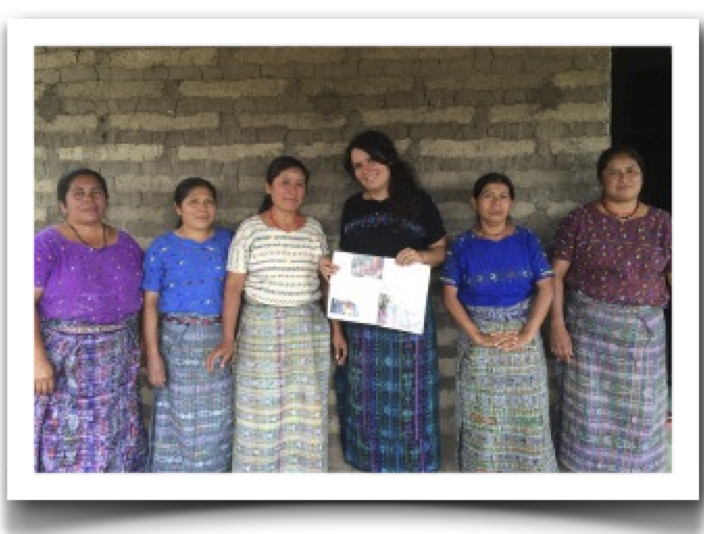 Rocío has spent the past two months living with the women and guiding them through the process of dyeing, winding and packaging the yarns to produce over 150 Friendship Towel kits. The first batch of 30 kits sold out in two days! 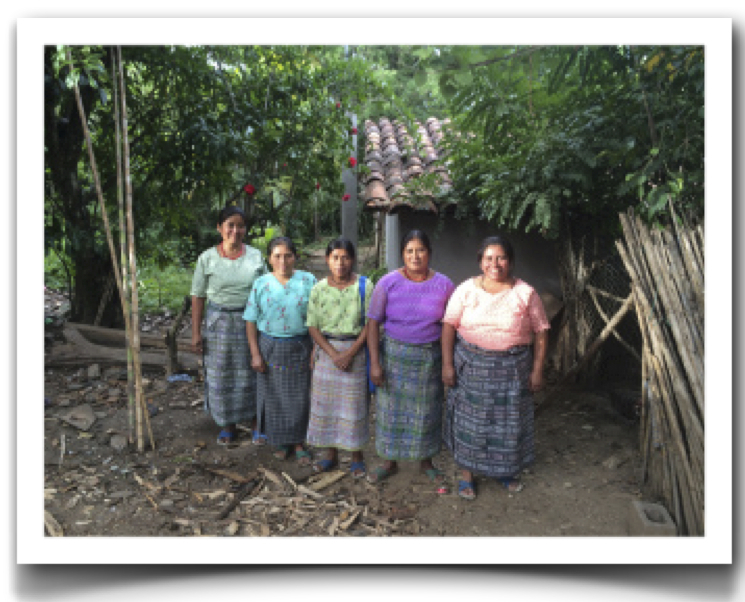 The women received approximately $450 EACH for the two+ months of work they did. Usually they earn about $45 in six weeks, so $90 in an equivalent amount of time — IF there is work. Right now there is hardly any work for them, so this is not just 5 – 10 times what they usually get, for now it is nearly all they are getting. One woman used the money to add electricity to her new home; many have set it aside for their children’s education as well as to purchase corn, their staple food source, since they are unable to grow their own this year with the severe drought in their area. Deborah Chandler writes, “I can say, with no reservations and total gratitude, that this would not have been possible if Rocío had not been there. She has provided everything that the women needed: information, nudging, inspiration, dedication, fun, and a will to push hard when everyone was tired. They all believe the women can now successfully continue, so let’s hope, and WORK, to sell those 117 Friendship Towel kits so we can order more. The women are geared up to do another 50 and I am sorry that I need to tell them not yet. But they are ready and eager so I hope the Christmas season benefits them like it does most other sales. 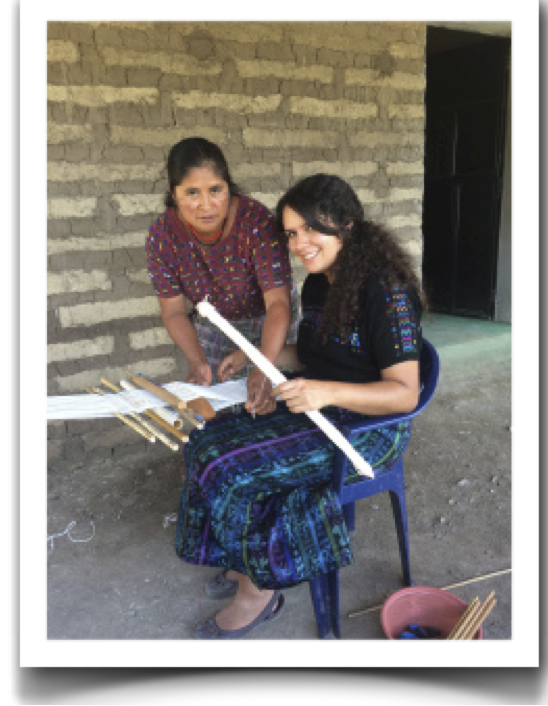 Abelina and Rocío learning how to weave on her new backstrap loom the women gave her as a going away gift. That’s it — a HUGE success so far. Now we just need to keep it going. How you can support this project. 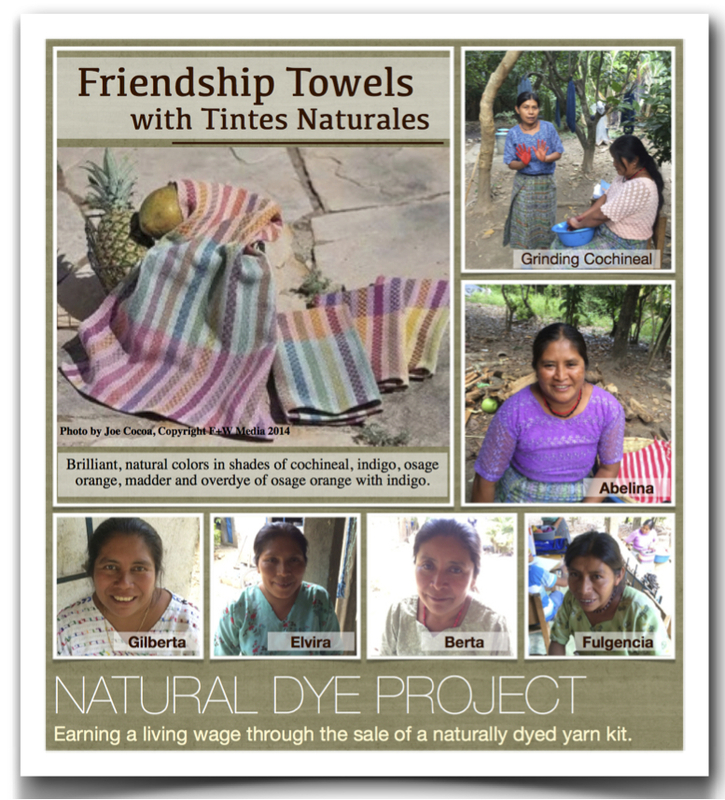 The women of San Rafael are so very proud of their accomplishments of dyeing these all-cotton yarns and packaging them into the Friendly Towel kit with Tintes Naturales and want to share it with you! Purchase one or two or more kits (each kit makes four towels on any 4-shaft loom) and give and give and give to friends, family, fund raisers, and more! And don’t forget yourself. Each time your hand picks up a Friendship Towel, you’ll be reminded that your hands have reached across the border and touched so many lives in such a huge way! Order your Friendship Towel with Tintes Naturales kit by Clicking HERE! Limited Supply! Order Now! 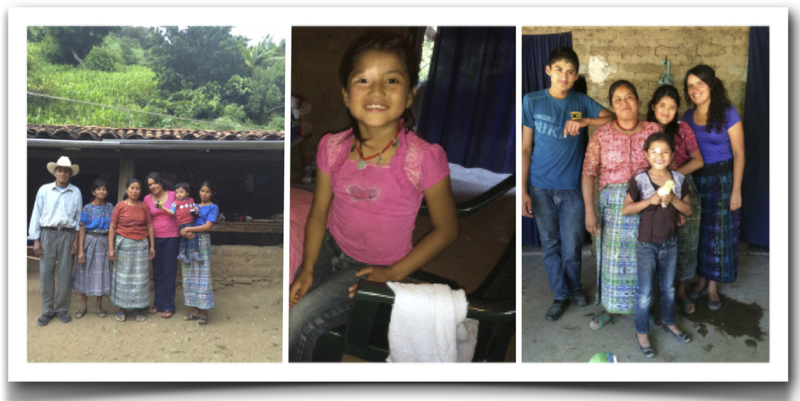 Click HERE to read Rocio’s blog; two months working hand in hand with the women of San Rafael, Guatemala. Previous Post Gearing up for SPINZILLA 2014! Next Post What Ya’ Spinnin’? Go to http://www.naturaldyeproject.wordpress.com to read blog.